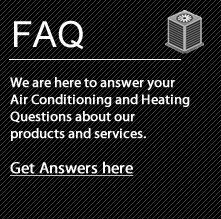 Luna Air Conditioning and Heating is a family owned & operated Houston HVAC contractor, providing air conditioning and heating repair services to our customers and gaining a reputation for our dedicated work to communities in and throughout the Houston area. We have air conditioning and heating technicians that are dedicated professionals to solve Houston air conditioning and heating problems. Ask the company for referrals. If a heating or AC unit installation company will not give you customer referrals, this will show that the HVAC contractor doesn’t understand the importance of company reviews or they just don’t have any. Referrals should be easy for any company to offer, and actually something that a company that wants your business should offer you. If you need a new heating and cooling system installed, the highest cost will likely be labor. Depending on the size of the job or installation of a unit, it make be necessary for ceiling removal and height will factor into an additional cost determined by the contractor. 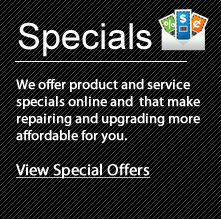 Get free quotes from a local heating and cooling contractor for a specific job in mind. Another important step when selecting any HVAC company to work with is to ensure they are properly trained and certified to work on your specific HVAC system. Some of the important certifications any company should have including on their website. 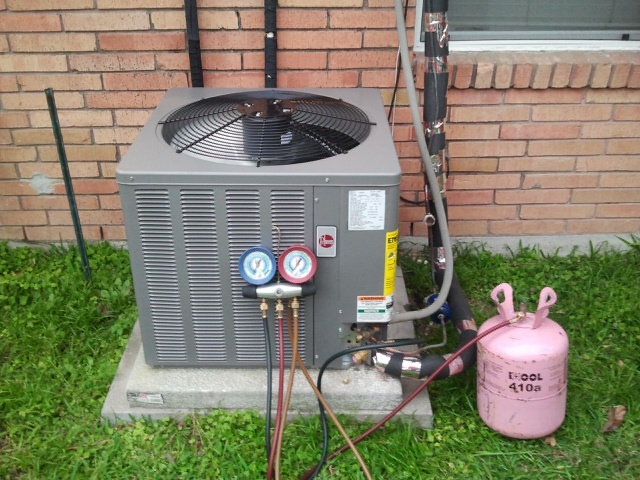 A Houston HVAC contractor should provide detailed, itemized estimates as well as detailed contracts. This is going to protect you and the contractor. It will give you both something to look at when there is a disagreement or another issue. Don’t skip this part. Also, make sure everyone signs the contract.